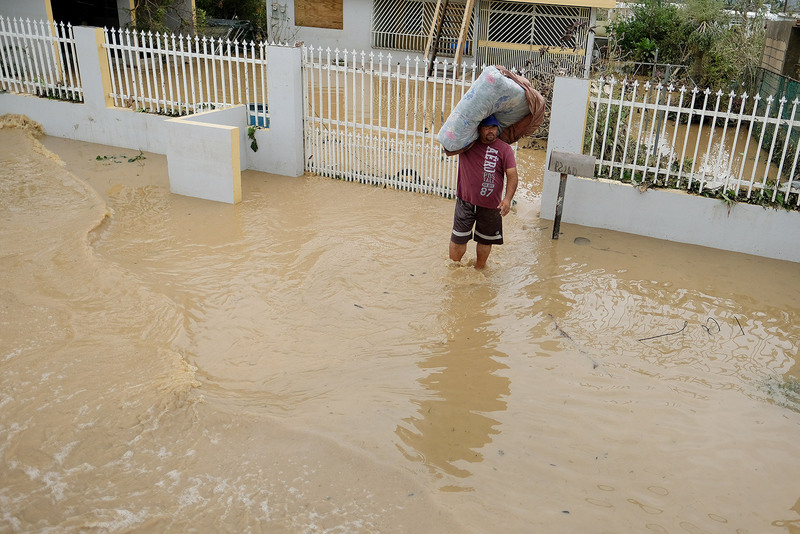 Puerto Rico: The Caribbean Island, home to nearly 3.4 million Americans, is facing near total destruction following last week’s mind-bending Hurricane Maria. Many are filled with empathy for the citizens of Puerto Rico, but are not sure how they can help. Below is a list of organizations working tirelessly to help support, rebuild, and supply the bare necessities. Many organizations are looking for cold hard cash. This gives them the opportunity to get and give exactly what is needed. From bottled water to diapers to building supplies, there is almost nothing Puerto Rico does not need right now. The National Voluntary Organizations Active in Disasters (VOAD) is coordinating many of these donations here (and corporate giving here). Check back with VOAD for more details as they become available. As always, it is a good idea to do a little of your own research to determine which charity is the right one for you. A good place to look is Charity Navigator. This entry was posted in News & Events and tagged Caribbean, Help Puerto Rico, Hurricane, Hurricane Maria, Puerto Rico on September 26, 2017 by Robin Azer. © Flood Savvy 2017 Unauthorized use and/or duplication of this material without express and written permission from this site’s author and/or owner is strictly prohibited. Excerpts and links may be used, provided that full and clear credit is given to FloodSavvy.com with appropriate and specific direction to the original content.